The mouth just like the rest of your body is bound to be affected in one or the other should you contract certain diseases. Besides, oral functions, the mouth can also exhibit early signs of certain diseases long before you are given an official diagnosis. It is therefore important to be keen on your oral health as well as keep regular visits to your dentist even when nothing is wrong with your oral health. A clean and healthy mouth is key to maintaining your overall health. This does not rule out the risk of contracting any oral disease but minimizes the chances. However, some oral diseases are as a result of your prevailing health conditions. Some conditions affect your oral health leading to diseases that even proper oral hygiene cannot eliminate. However, treating these medical conditions also treats your oral diseases bringing you relief. Diabetes – Diabetes and gum disease go hand in hand. Gum disease increases your blood sugar levels affecting your diabetes. On the other side, diabetes interferes with the flow of blood to tissues in the gums. This, in turn, affects the gums causing gum diseases; either gingivitis or periodontitis. Treating either of the diseases consequently treats the other disease. 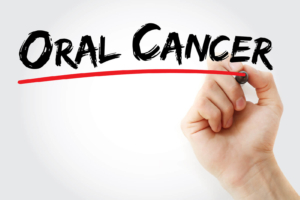 Oral cancer – Oral cancer causes the development of sores in the mouth. These sores can become infected with yeast and bacteria causing pain and difficulty in eating. 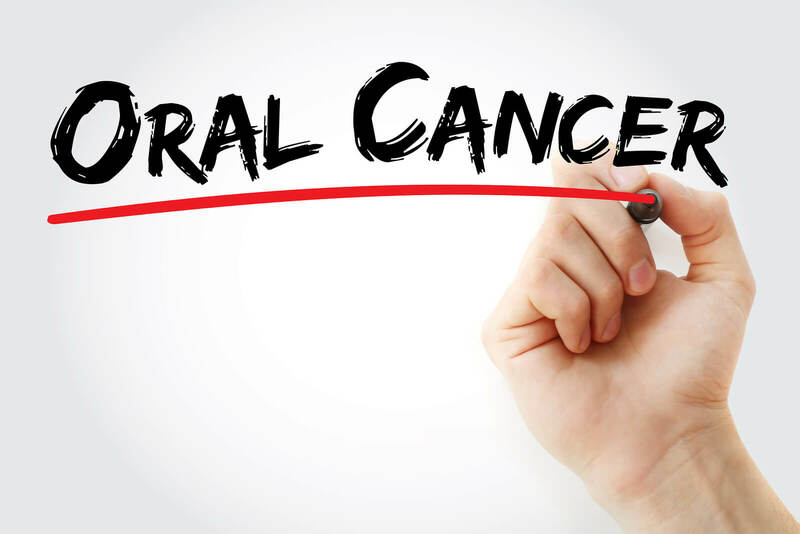 Cancer treatment also causes the mouth to dry up promoting the development of gum disease and tooth decay. HIV/AIDS – HIV/AIDS treatment raises the risk of gum diseases due to a dry mouth. It also leads to the development of sores in the mouth which are susceptible to bacterial infection. Treating HIV/AIDS with open sores and wounds in the mouth presents a challenge in managing the disease. Anaemia – This affects the supply of blood to the tissues in the mouth. Without blood and nutrients, the gums become affected and susceptible to inflammation and receding. Treating anaemia also treats the gum diseases since the supply of blood and nutrients make them strong enough to fight off bacterial infections. Medication for allergies, depression or high blood pressure – Antihistamines and antidepressants cause the saliva in the mouth to dry up. Saliva plays an important role in keeping your mouth lubricated and clean from harmful germs and bacteria. With a dry mouth, harmful bacteria gather in the mouth and their action on the teeth and gums causes gum disease as well as tooth decay and receding gums. Receding gums expose the dentine and pup of teeth causing cavities. For patients on these medications, they should increase their water intake to avoid a dry mouth. Your mouth does a lot more than its oral functions. It is interconnected to other parts of your body and gets affected as a result of other diseases. Proper oral hygiene on its own does not guarantee oral health. You should also take overall care of your body to stay in perfect health, orally and otherwise.